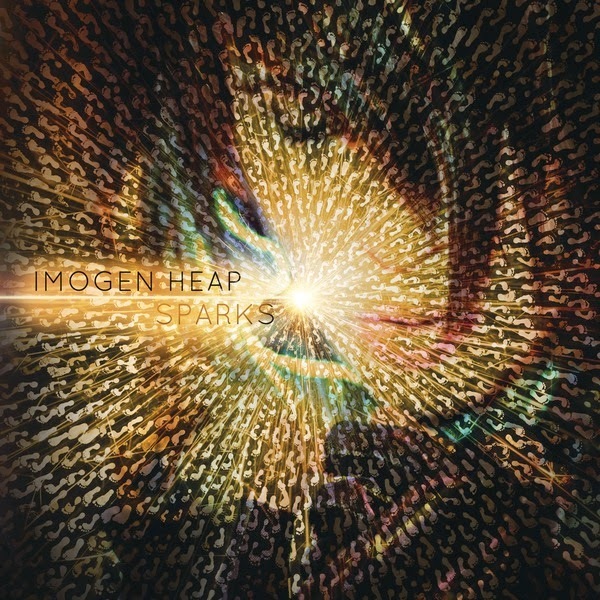 Few artists have managed to blend so many stylistic influences as effectively as Imogen Heap. On August 19th the English singer returns with her fourth studio album Sparks. A strong World music inspiration permeates Sparks, leading to some of the record's standout tracks. South and East Asian rhythms are woven into a moving aural tapestry on "Cycle Song". The beats of "Minds Without Fear" can trace their origins to a similar place, as can those on the almost mystical "Xizi She Knows". Trip Hop gets paired with cascading vocals for "Telemiscommunications". "Run-Time" is heavy on the EDM influence. "Lifeline" and "The Beast" are both dynamic, meticulously layered songs, the latter boasting a cavernous echoing drum beat. Many of the songs on the record are more sonic journeys than straightforward tunes. They end in a completely different place from whence they began. Starting with processed vocals and quirky percussion, "The Listening Chair" ends in an ethereal "Fire On Babylon" crescendo. The methodical piano of "You Know Where To Find Me" concludes with a flash-flood surge. The demonically menacing spoken word of "Neglected Space" morphs into transcendent exaltation. With Sparks Heap has created possibly the most vibrant and crucial musical pastiche of the year. It should be more than enough to land the record on year end lists. Best tracks: "Cycle Song", "Minds Without Fear"